SAVE THIS DATE - Sunday, 7 April 2019. 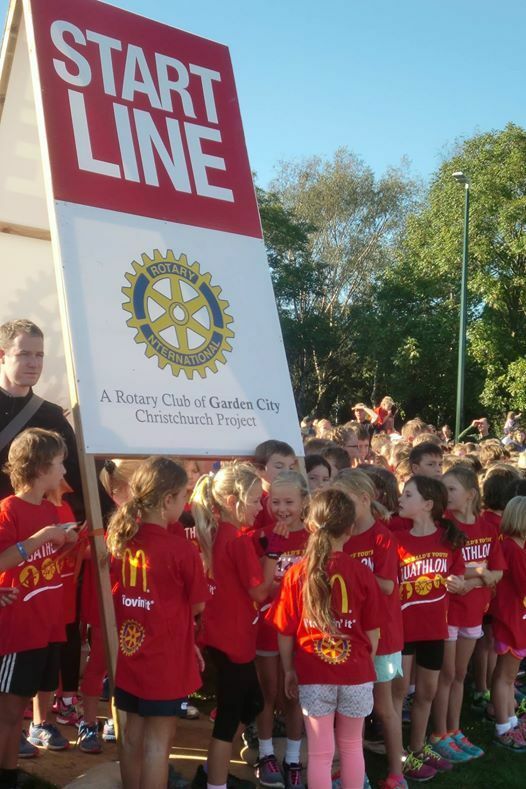 The 2019 McDonald's Duathlon to be held at Hagley Park on Sunday, 7 April 2019. This event is run by volunteers from Garden City Rotary Club. Entrants can look forward to receiving a Competition Medal, Gift Pack of sponsors’ products and a competition T-shirt. Registrations open on 5 February 2019. 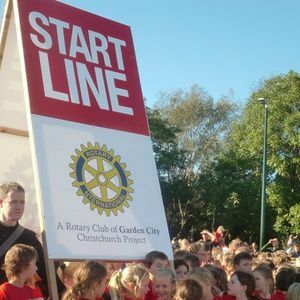 This community event is held by Garden City Rotary Club.